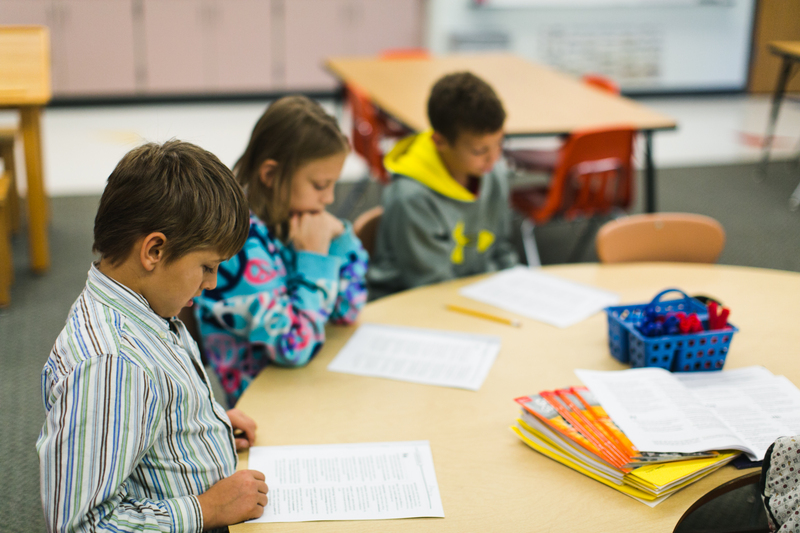 The Minnesota Department of Education (MDE) opened a 30-day public comment period on the state plan for ESSA. MDE requests that you register. All these meetings will be held 6-7:30 pm. The ESSA State Plan Executive Summary, produced by MDE, provides a good introduction to the history, rationale and highlights of the plan. MDE also has quick look at the core of the plan in Minnesota State ESSA Plan – Decisions Document. There is no overall school “score” as in the current MMR. School data will be shared as a “dashboard” of all the data. A ‘Funnel Approach’ that filters schools on academic achievement, academic growth, HS graduation (for high schools) and consistent attendance will identify schools for support and improvement. Growth will be measured not by statistically derived Z scores as in the current waiver, but by whether a student moves up the categories of proficiency as the student moves from the previous grade level to the current one in grades four-eight. ‘Consistent attendance’ defined as 90% attendance in school is the new fifth measure of school quality and student engagement, and will be used as the final determiner of whether Title I schools will be identified for support. English Language Proficiency (ELL) is part of ESSA accountability and not a separate system. Non-Title I schools and Title I schools are subject to identification for support based on the performance of student groups which are “consistently under-performing” or performing worse than all students of the lowest performing 5% of Title I schools. The state goals are the same for all student groups. MDE must submit an ESSA plan to the U.S. Department of Education (USDOE) by Sept. 18. The Department and Commissioner will weigh and consider the public comment and write the plan to be submitted. USDOE has 120 days to approve or disapprove the plan. Within that 120 day window, there is a peer review process in which readers will provide comment to both Minnesota and USDOE on the Minnesota plan. Minnesota will have the opportunity to modify the plan and resubmit should it choose to do so based on peer review observations and recommendations. Those comments will be available publicly. This can extend the timeline by up to 15 days. Therefore, Minnesota should expect a final answer from USDOE in mid to late January. Read what happens next. 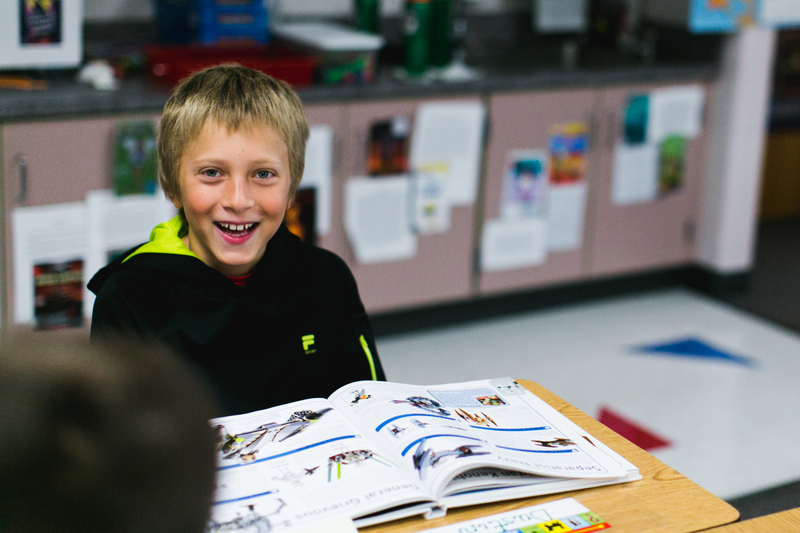 Learn more about what school support is expected.